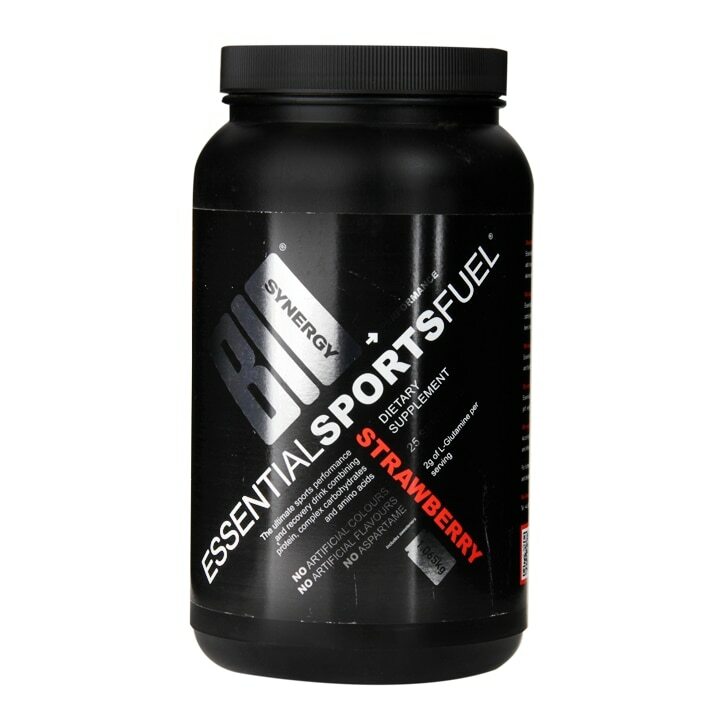 BioSynergy Essential Sports Fuel is rated 5.0 out of 5 by 2. Rated 5 out of 5 by nelveys from Excellent recovery drink I've been using ESF for awhile now and it's never let me down - tastes great, mixes easily, and really helps me pick myself back up after a long run. The mix of glutamine and protein is really important to me, as I want something that helps with my muscles rebuilding and isn't just pure sugar. And on the sugar front, it's made with maltodextrin so I'm getting a quality complex carb instead of high-fructose corn syrup like other ready-to-drink garbage. Ten out of ten for ESF!